Dr. Yusha’u Shu’aibu Baraya is a veterinarian, lecturer and researcher at the Usmanu Danfodiyo University Sokoto Nigeria, he taught courses in veterinary pathology. 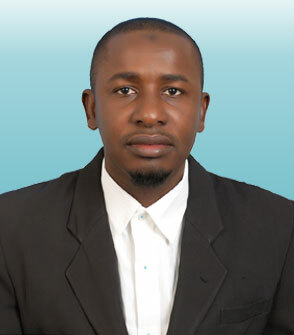 He graduated in 2006 as a Doctor of Veterinary Medicine (DVM), Usmanu Danfodiyo University Sokoto Nigeria. Later in 2012 obtained Maters degree (MSc) in Veterinary Pathology, Ahmadu Bello University Zaria Nigeria. He obtained Doctor of Philosophy (PhD) at the prestigious Universiti Sains Malaysia in the year 2018. He has published many articles in internationally reputable journals. He is a recipient of numerous awards and also TWAS-USM alumni.